SKU: SETechno. Category: Lounges. Tag: Style. 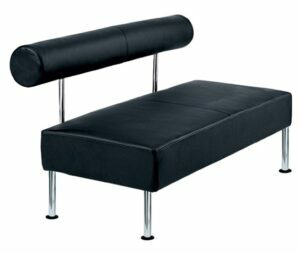 The Techno Lounge is made up of multiple small pieces which fit together in order to create any size and style that you need. 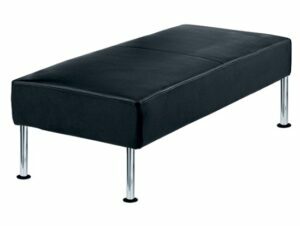 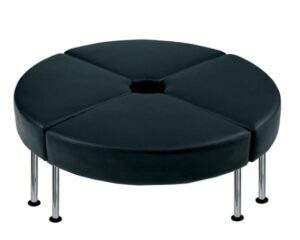 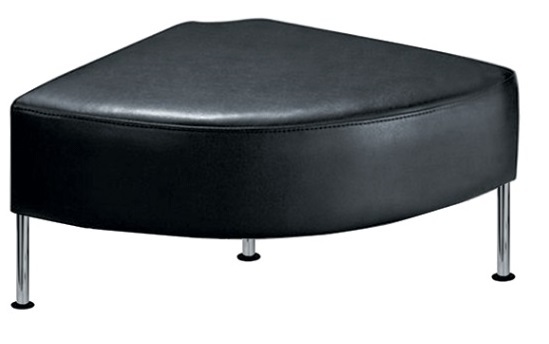 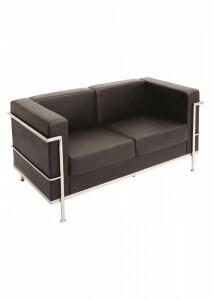 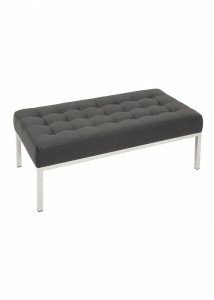 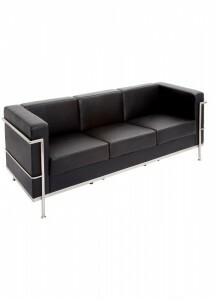 It is highly adaptable while still being a comfortable and stylish piece to modernise any space.